Effective treatment to achieve well-being. Posts tagged "Effective treatment to achieve well-being." 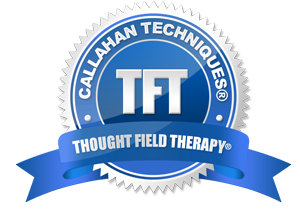 Diagnostic Practitioner (TFT-DX) Effective treatment to achieve well-being.